[UPDATE: Rolling Out On Android] YouTube Starts Rolling Out Dark Mode To iOS Devices, Android Devices To Follow Soon - AndroGuider | One Stop For The Techy You! It's happening. 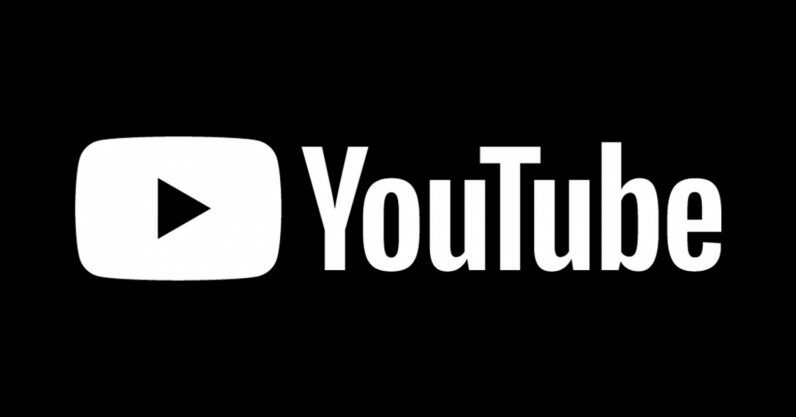 YouTube is finally extending the dark mode from its desktop website to its app for smaller screen devices. The first traits of a dark mode in the YouTube app (for Android) were discovered in v12.45 last year. 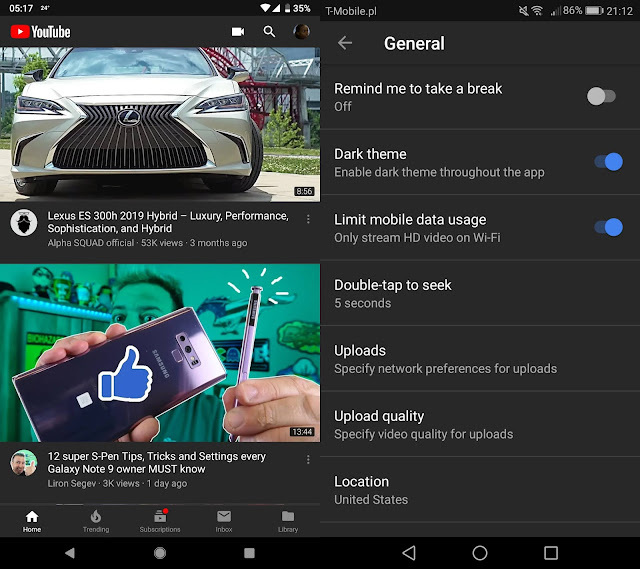 An APK teardown of v13.01 (released in January) revealed that the dark mode is further being worked upon, and it was this dark mode which modded YouTube application Vanced force enabled in their recent release. YouTube is now officially rolling out the dark mode for mobile devices. The dark mode is now live for iOS users, and it's "coming soon" to Android devices. If you own an iOS device, you can activate the dark mode in the latest YouTube application (make sure the YouTube app is updated to the newest version) by heading over to Settings and switching the toggle adjacent to "Dark Theme." Android users, if you can't wait for the dark mode update, I would recommend checking out Vanced. The dark theme is now rolling out to Android users. This is a server-side update so it might be a while before the dark theme becomes available for you. When that happens, you will see a pop-up box to try out the dark theme. You will be able to toggle the dark theme from Settings > General.